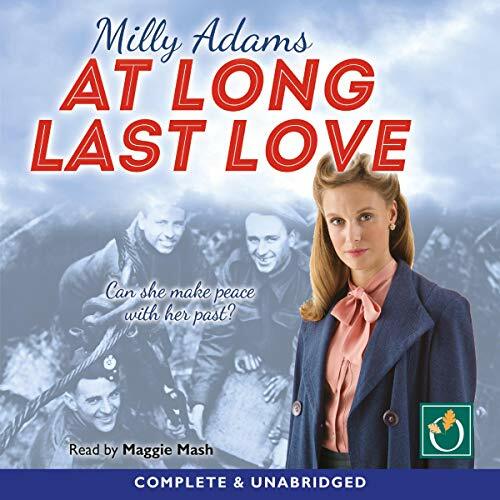 Showing results by author "Milly Adams"
July 1942, and 23-year-old nightclub singer Kate Watson has made a home for herself in bomb-blitzed London. A motley crew of friends has replaced the family she's not spoken to in years. Until Kate's sister Sarah walks back into her life, asking her to return home to Dorset for one month to look after her daughter, Lizzie. Reluctantly Kate agrees, though it means facing the troubled past she hoped she'd escaped. June 1940, and newly qualified teacher Phyllis Saunders is evacuated with her school to Dorset. Here she encounters prejudice and suspicion, but she is determined to make the best of life for herself and the children in her care. All the while her fiancé, submariner Sammy, is facing danger out at sea. 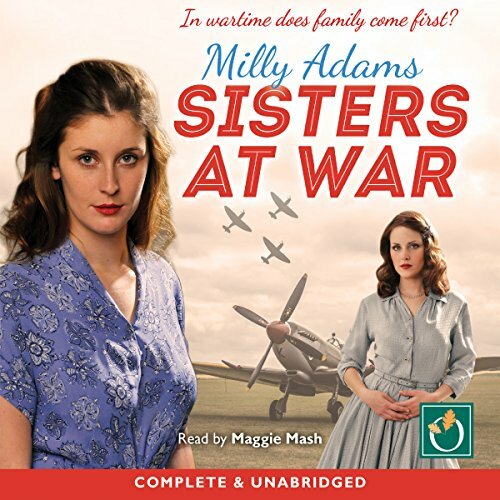 On a visit to London, Phyllis gets caught up in the Blitz but manages to escape. 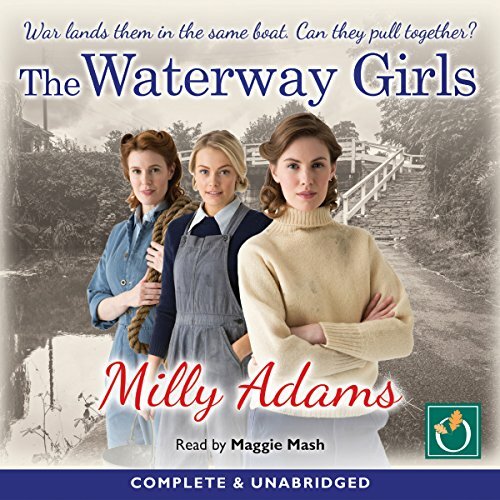 Shaken but alive, she returns to the relative peace of the countryside - but soon she is nursing a secret she can tell no-one about.